Wouldn’t it be nice if picking out a laptop were as simple as, say, selecting a bag of potatoes chips in the supermarket? Why is picking a laptop so challenging? For better or worse, your laptop is a huge investment – financially and practically. And whether you immediately realize it or not, the latter is more relevant than the former. 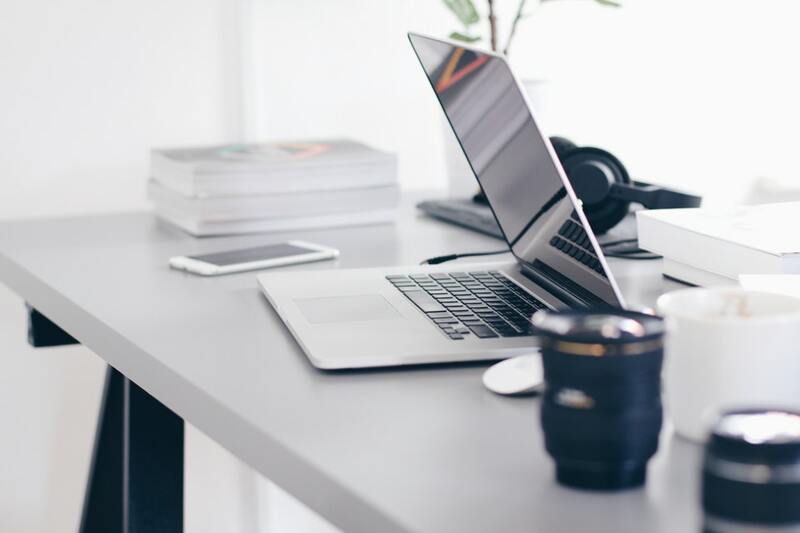 The money you spend on a new laptop will easily be forgotten in a matter of days or weeks, but you’ll live with the practical ramifications of the laptop you select for years to come. So, what’s the key to finding the perfect laptop for your needs? How do you choose a laptop that fits your budget and satisfies your personal needs and preferences? The very first step is to pick out which operating system you want to use. This is normally the biggest differentiating factor, as most people are already familiar with a particular system, or are required to purchase a certain type in order to run particular programs. The three most common operating systems are OS X, Windows, and Chrome OS – with most people choosing between the first two (Mac or Microsoft). In addition to choosing an operating system, you need to think about the other critical features. These include the processor, memory, internal storage, and battery life. Practically speaking, screen size is important. Are you looking for a small laptop you can tuck away in a purse or backpack? Or do you need something with a large screen that provides more room to work? In most cases, laptop screen sizes range from 10 to 18 inches. The most popular size is the 15-inch screen, which is compact, yet big enough to provide for a friendly user experience. In today’s marketplace, you’ll also need to consider screen functionality. Do you want it to have touchscreen features built in? Are you looking for a two-in-one laptop that doubles as a tablet? Each of these features can increase the price and directly affect other native features. Make sure you’re reading laptop reviews. While the laptop manufacturer is going to try and sell you on a particular model, you want an unbiased, third party review from someone who has actually used the computer and knows how it works in real-world situations. You can learn a lot from these reviews about battery life, processing speed, portability, and other capabilities. While most people start with their budget and then work on finding a laptop that fits, it’s better to find out the type of laptop you need and then develop your budget. This ensures you get a computer you actually want, as opposed to the one that’s most convenient. There isn’t necessarily a right laptop, per se. While there are definitely certain laptops that are more conducive to your needs and preferences, don’t feel like you have to find the one. You’re buying a laptop, not getting married. New technology will emerge and you’ll be repeating the process again in a few years. Give the decision weight, but don’t become overwhelmed by the choices in front of you.